If you are using GreenRope, you are able to easily create mobile optimized websites. Other website builders typically allow you to build mobile versions as an upgraded feature. Mobile Messaging: Mobile messaging includes sending out text messages/SMS providing the receiver with a coupon code, alert, valuable information, or a link to a landing page or website. 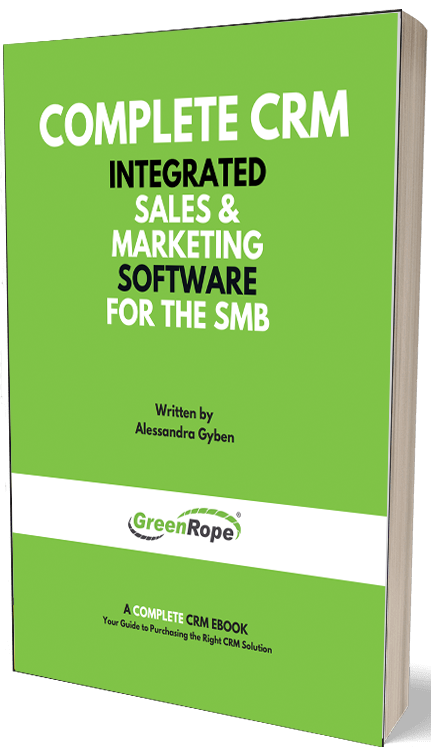 By using a mobile messaging platform, such as GreenRope, you are able to build mobile opt-in lists, send out mobile campaigns, and provide automated responses. Click here for more information about SMS Opt-In. access to contacts, groups, events, and more stored in their GreenRope account on the go! *Click here for more information about QR Codes, or simply scan the QR code below to view the GreenRope blog! GreenRope has the tools necessary to start your mobile marketing today! Attend one of our mobile marketing webinars to find out more!